Siam Park, the number one water park in the world, according to TripAdvisor, and Proslide Technology Inc. jointly celebrate this week the prestigious recognition of Singha as the Best New Product / Water Park Attraction of the year awarded by International Association of Amusement Parks and Attractions. 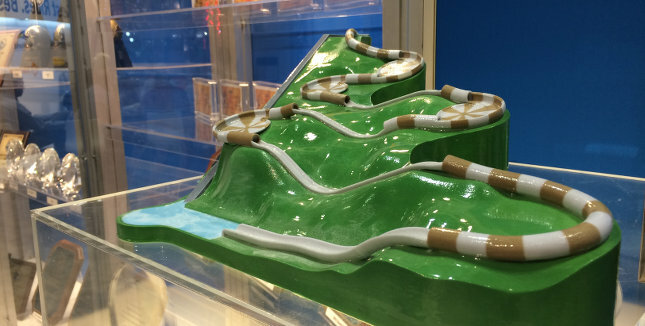 This achievement was announced during the 2015 IAAPA Conference and Trade Show held in Orlando, Florida. True to its commitment to constant innovation, Siam Park launches this year a brand new, state-of-the-art attraction, Singha that offers unique and incomparable aquatic experience to the visitors from all over the world. A truly revolutionary hybrid ride, Singha is a three-person float slide that is more than 240 meters long, includes 14 changes of direction and ensures an adrenaline rush by enabling an unprecedented speed of 6 meters per second going uphill and 18 meters per second going downhill that guarantees an authentic rush of adrenaline and emotion. This outstanding attraction was created in Siam Park by ProSlide Technology Inc., a recognized world leader in water rides and inventor of the new generation hybrid rides. 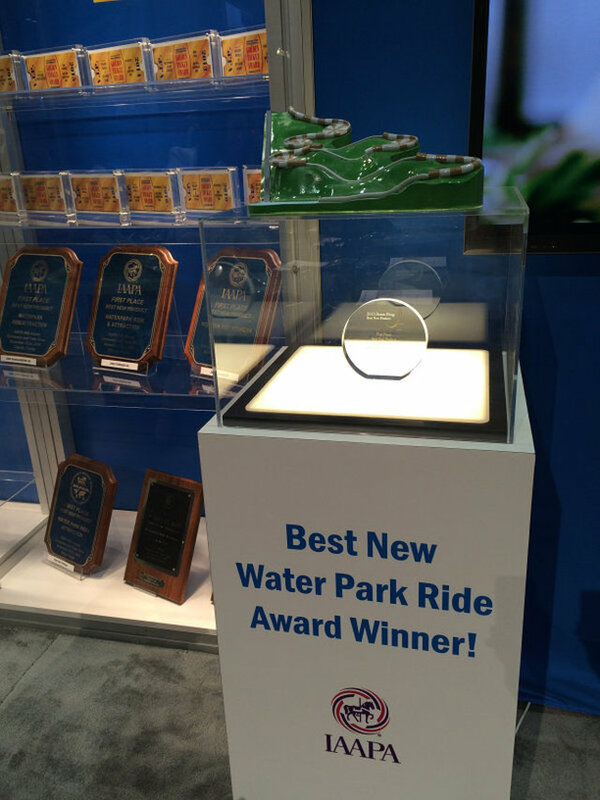 ProSlide holds numerous awards for the industry leadership that speak to the superior ride performance of their impactful attractions. A powerful water propulsion system was specially designed for this attraction offers an unprecedented speed for water parks so that the visitors can enjoy an absolutely unique and incomparable experience.